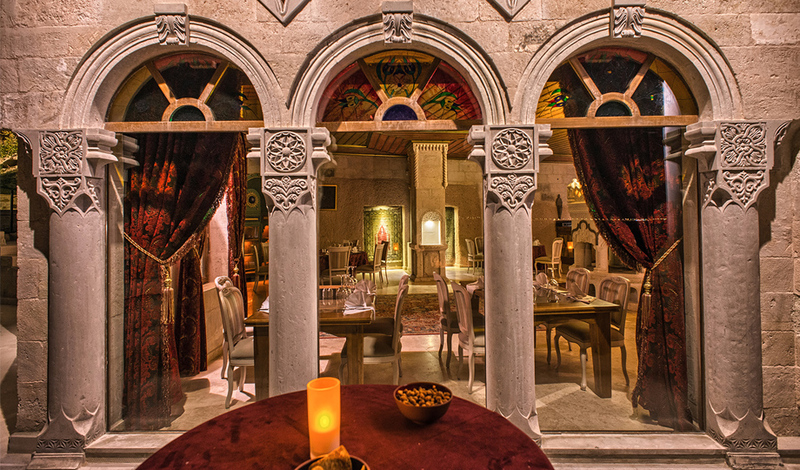 Much, much more than a hotel, here you find modem accommodation at its best, while absorbing history woven into the very structure and decoration of its superbly restored cave suites, each mith an exquisite view of this unique region, Cappadocia. The perfect belvedere. 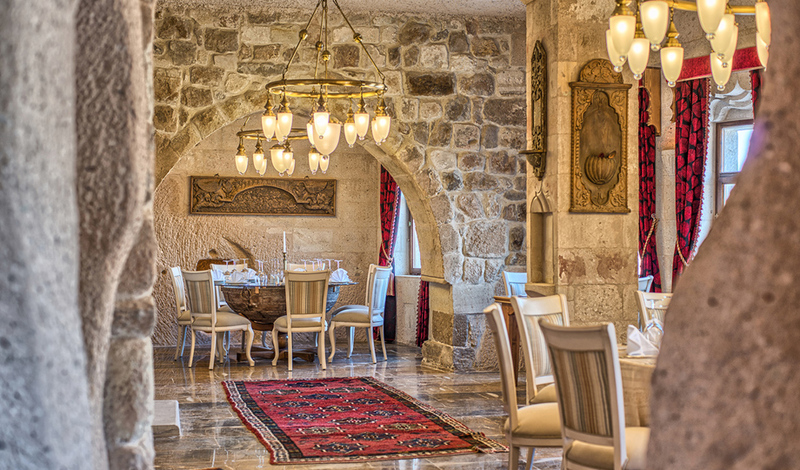 The hotel is called the Cappadocia Museum Hotel, both because it reflects the history of the region on a wide scale and also because all kinds of historical artifacts are on display in the rooms, as well as in the rest of the establishment. 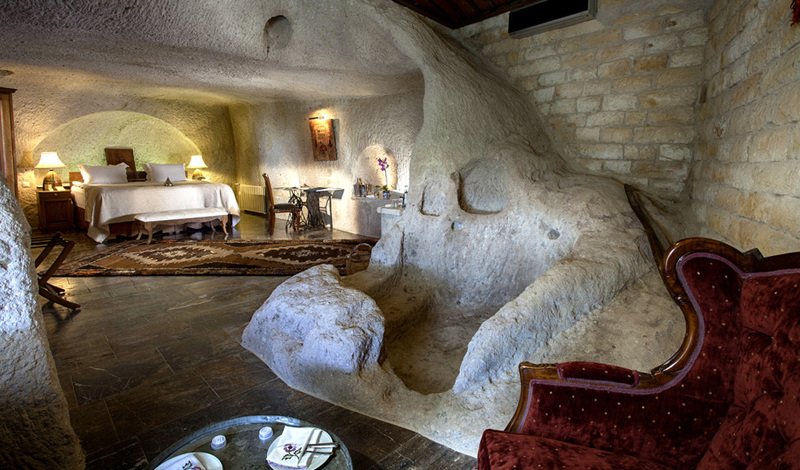 Each room, each suite is unique, and the whole hotel complex has been designed to preserve original cave structure. Museum Hotel is not a regular hotel as you will experience. It has 30 “unique” rooms in 6 different categories and all rooms are different than the other because of their size, views, facilities, location or decoration. 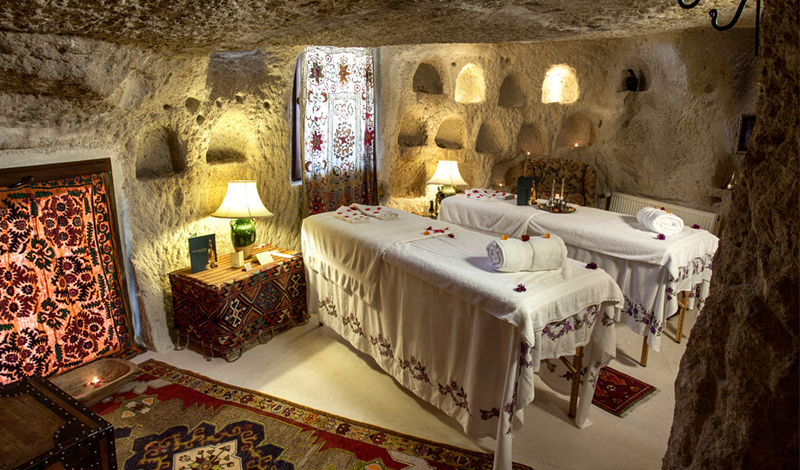 Each room, each suite, is unique and the whole hotel complex has been designed to preserve the orginal cave structure. 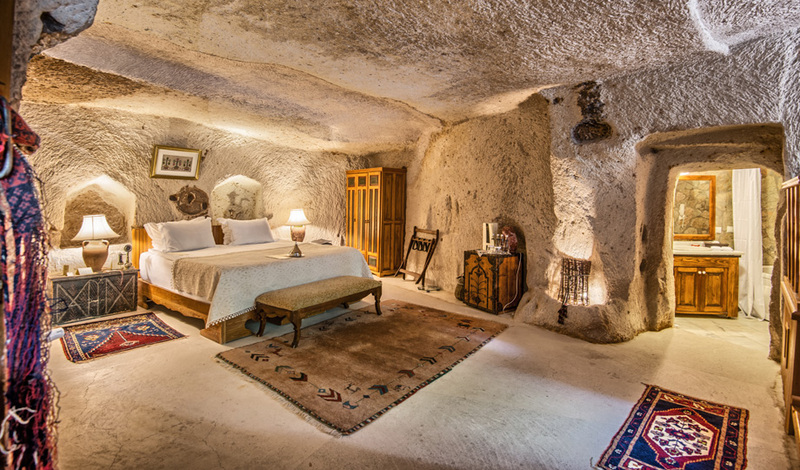 The rooms reflect the inherent differences of those primitive caves from which they were built and each is adorned with individually chosen furniture, textiles, and window dressings. 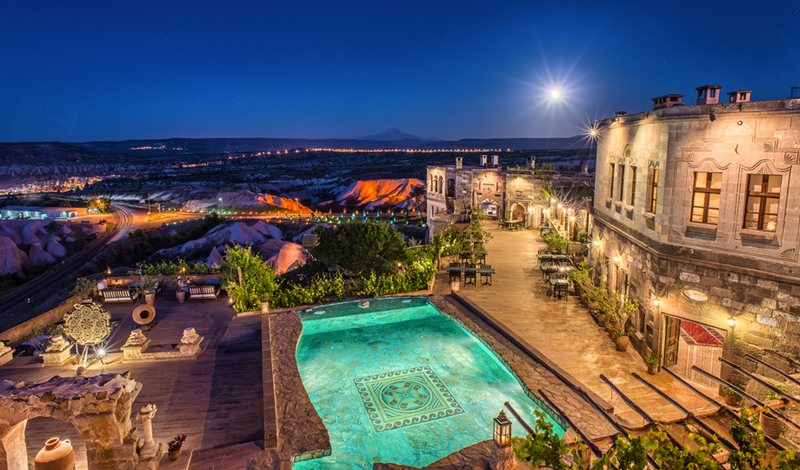 All the deluxe suites offer a panaromic view of Cappadocia. The rooms refied the inherent defferences of those primitive caves from which they were built, and each is adorned with individually chosen furniture, textiles, and antiques. 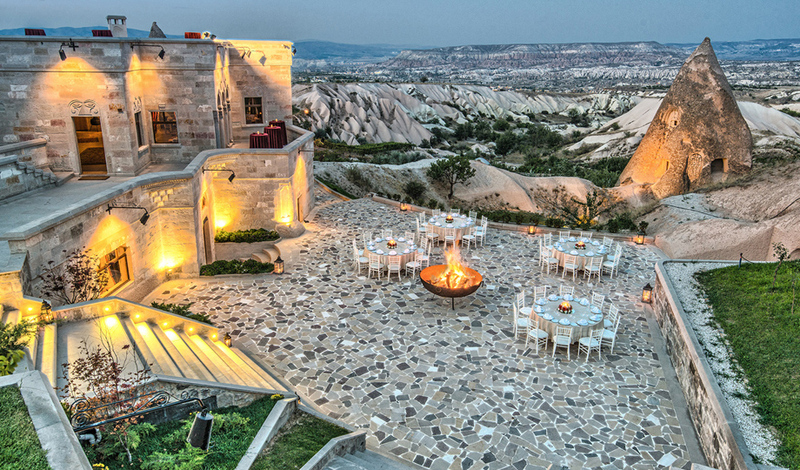 This suite is one of the most special rooms not only in Museum Hotel but also in Cappadocia. 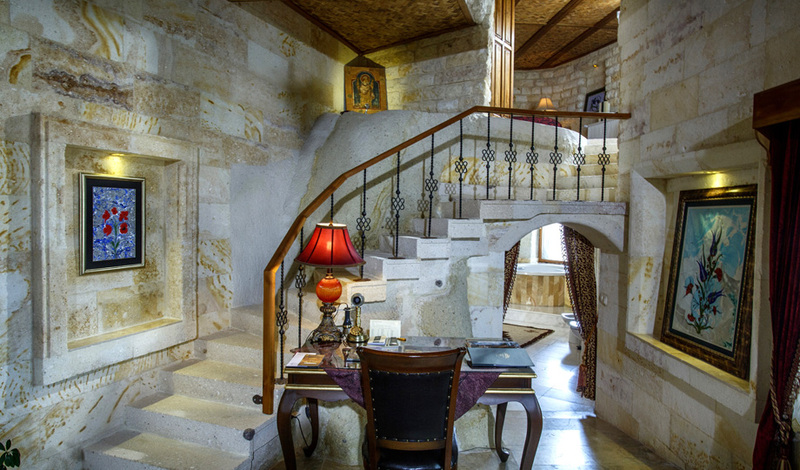 It has two cave rooms, one vaulted stone room, a private wine cellar, and two bathrooms. You can reach this suite via a private tunnel. 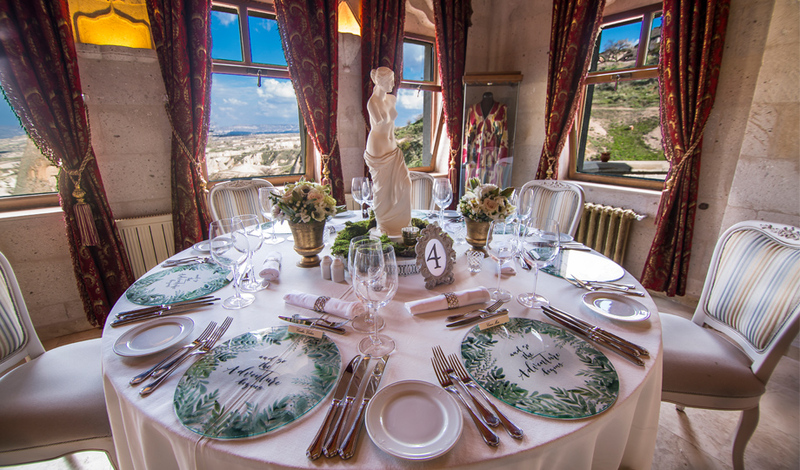 If, at any time during your holiday, you plan to hold a meeting or receive your friends, the Sultan’s Cave is the perfect place with its meeting table and its living room giving a view of an incredible panorama. You may watch Turkish or world channels, or watch the incredible scenery from the window as you smoke a water pipe. In the bedroom, there is a window in the ceiling for you to see the sky as you lie on your bed. Have you ever been so close to the stars? 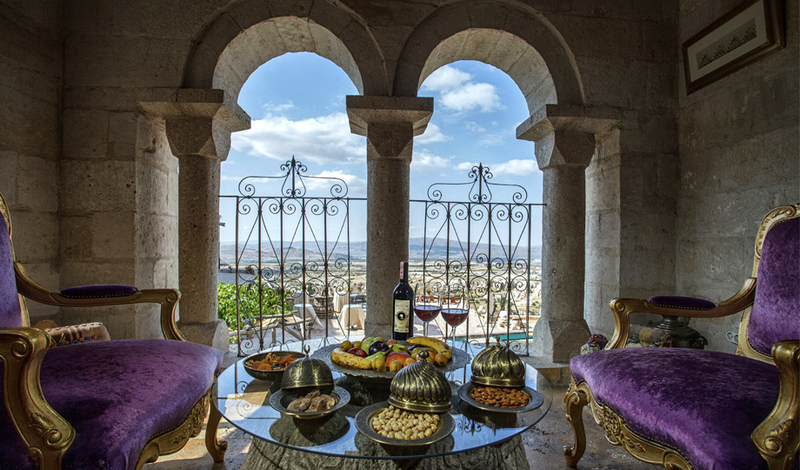 There’s a private wine cellar in the suite so you can taste and sample a variety of local wines. There’s a fabric weaving loom, a “tandir” and the remains of a chapel discovered during restoration work, all of which are safely protected. In this suite, there are several fine pieces of our collection, such as a 16th century Cardinal’s altar, an 18th century suit of Ottoman clothing, and an 18th century Konya kilim. 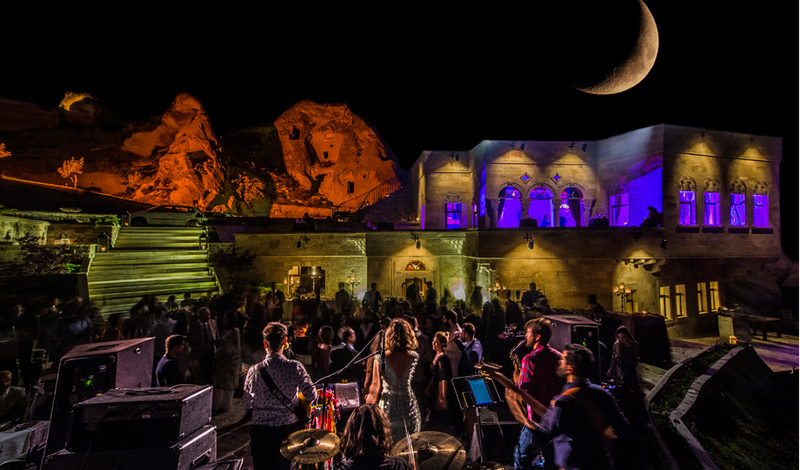 If you would like to let your spirit roam free in the scenery of Cappadocia surrounded by art and nature, this is the right place. 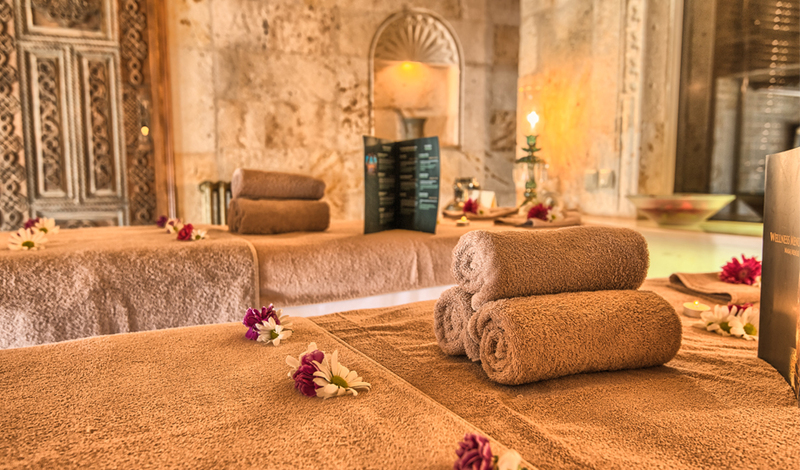 Museum Hotel offers you a healthier and happier vacation with different massage techniques and professional touches. 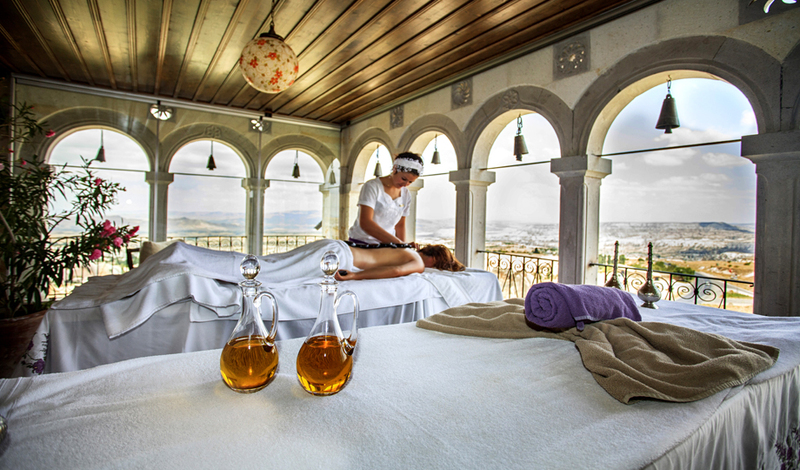 Our special massage treatments with totally different herbs and herbal oils will make you experience the real tranquility and the joy of Cappadocia. 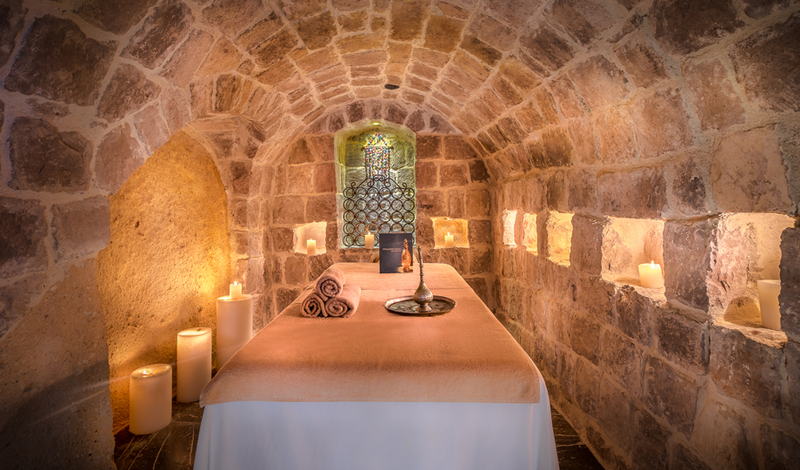 of your (cave) room or on the massage terrace to fully enjoy the peace of mind.the peace of mind. 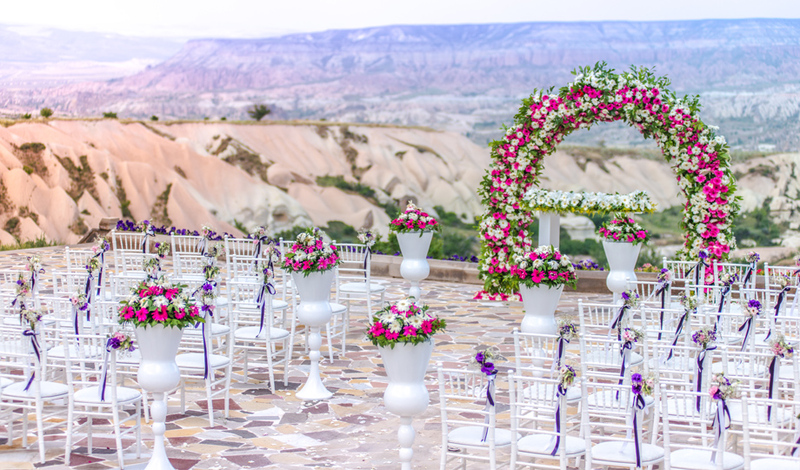 With 27 flexible function rooms and 1.530 sqm outdoor terrace JW Marriott Ankara provides a total of 8.640 sqm of function space. With a total of 1.378 sqm, Angora Ballroom located on the first floor, has a capacity of 1.500 attendees with theatre style set up which can be divided into 3 separate rooms. The majority of the meeting rooms receive daylight. 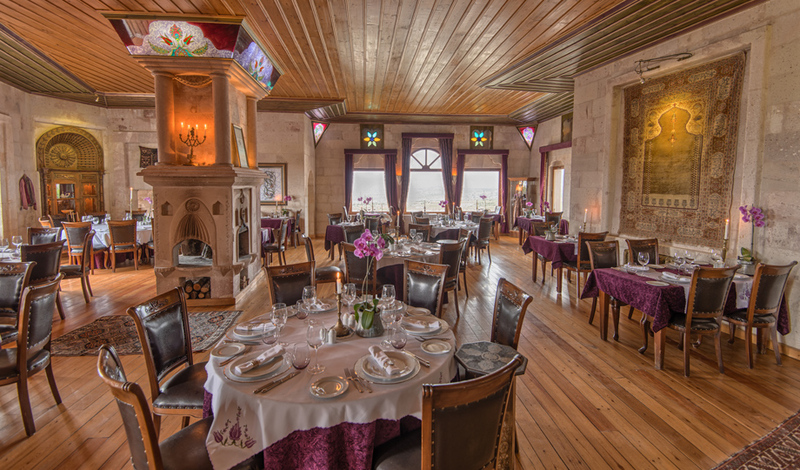 The Museum Hotel is located in Uçhisar, which means “the highest castle” in Turkish. 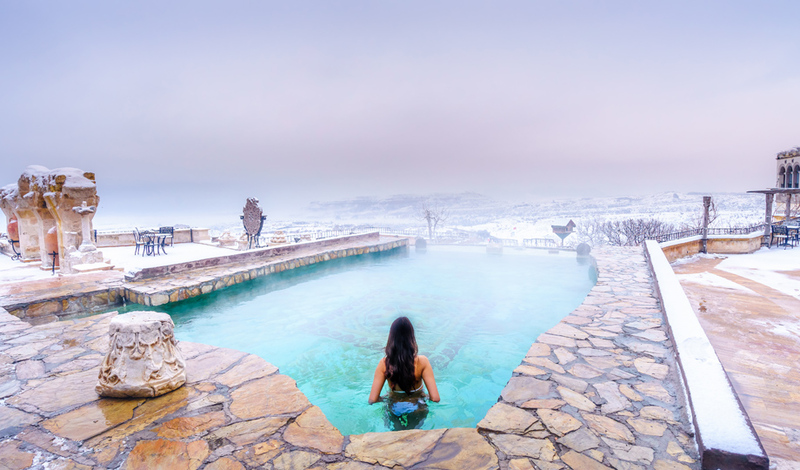 Uçhisar is the pinnacle of Cappodocia and for thousands of years, people have lived here in caves, in dugouts of the porous tufa rock and in stone houses. 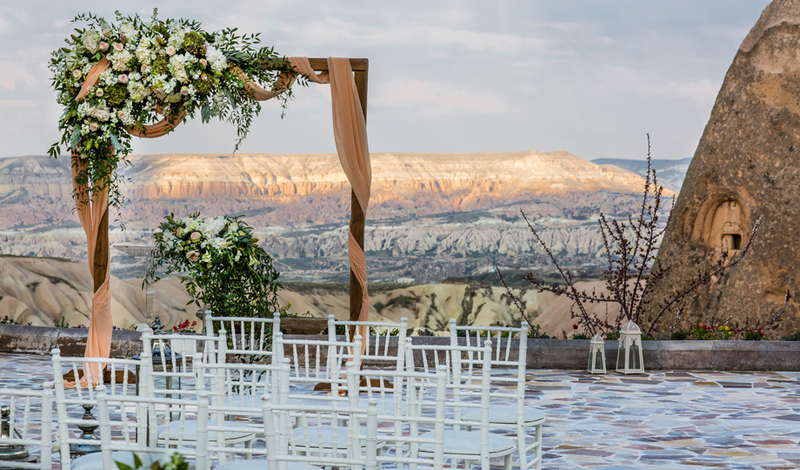 The Museum Hotel still bears traces of these early inhabitants who sought out the protection afforded by living where they could see the whole Cappodocia beneath them. In the hotel’s luxurious rooms and suites, one can still see the evidence of their ancient lifestyles. 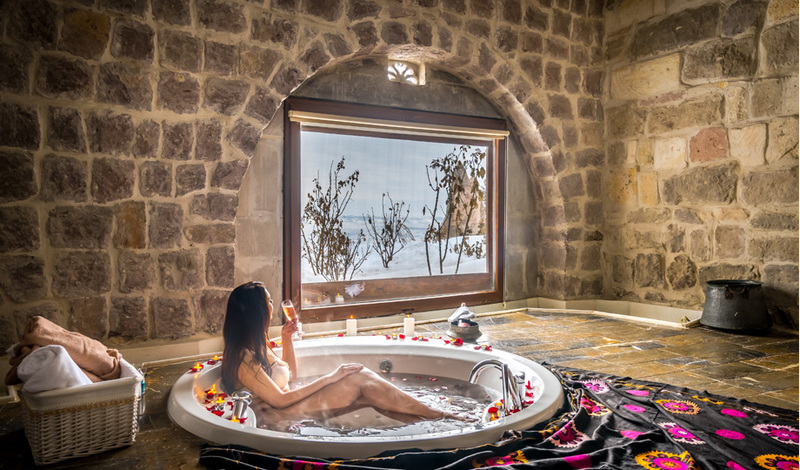 Situated in Uçhisar, at the highest point of Cappadocia, the Museum Hotel terraces and deluxe rooms provide you a panaromic view of fabulous rock formations and a beautiful valleys. 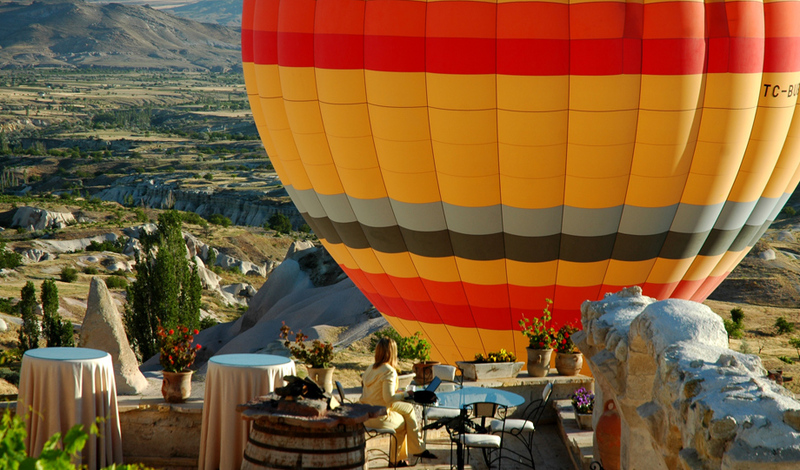 The vantage point reveals the ever changing and colorful Cappadocian landscape at both sunrise and sunset.